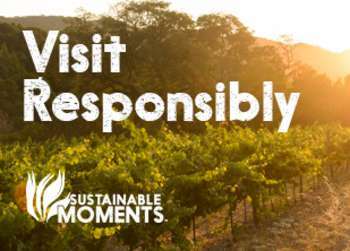 Looking for a little of adventure outside of the ordinary? Look no further than Marina, CA. 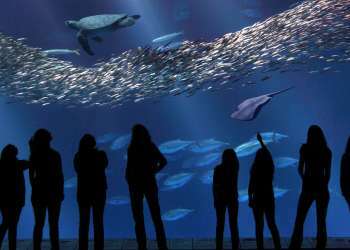 Located in northern Monterey County, this outdoor mecca offers epic escapades by land, sea and air. 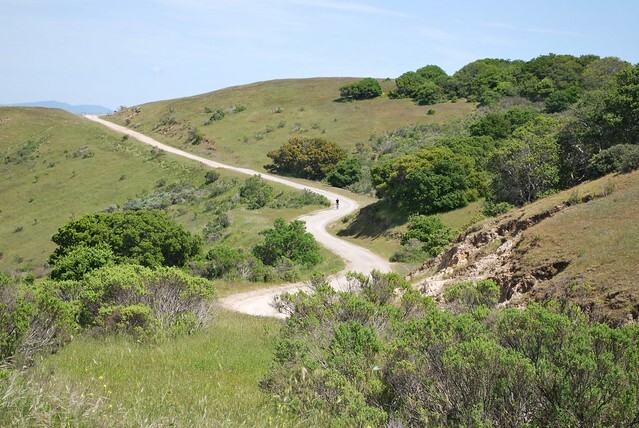 Marina serves as a gateway city to recently reopened Fort Ord Dunes State Park- a place where adventure seekers can explore the trials and play on the beach. Be ambitious: four miles of hiking and bicycling paths encourage further travel by foot or peddle. Off Reservation Road, bird watchers flock to Locke-Paddon Wetland Community Park, where you can take a nature walk or enjoy a picnic. Marina State Beach is a popular destination for surfers, paddle-boarders and kayakers; zip up your wetsuit and hang 10! For those looking to stay dry, look just past the breakers for dolphins and whales. Humps, fins and tails regularly break through the surface of the water as the residents of the bay play in the waves. Besides the bay and its bounty, sand and wind are two natural resources that make Marina stand out. 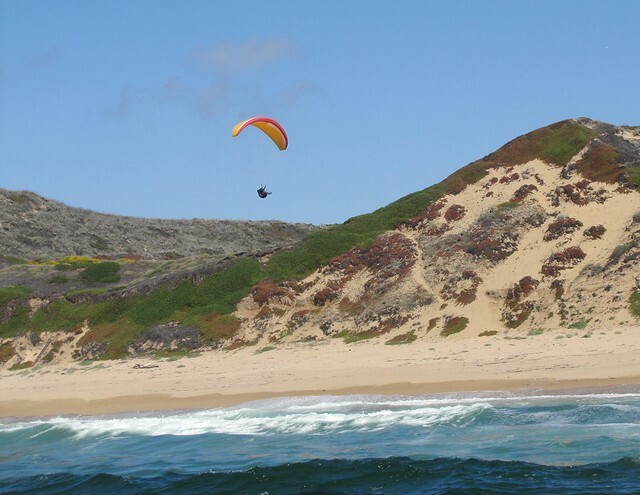 Marina State Beach, running through Marina Dunes Natural Preserve, is a favored spot for those fond of harnessing the wind for paragliding and kite flying. 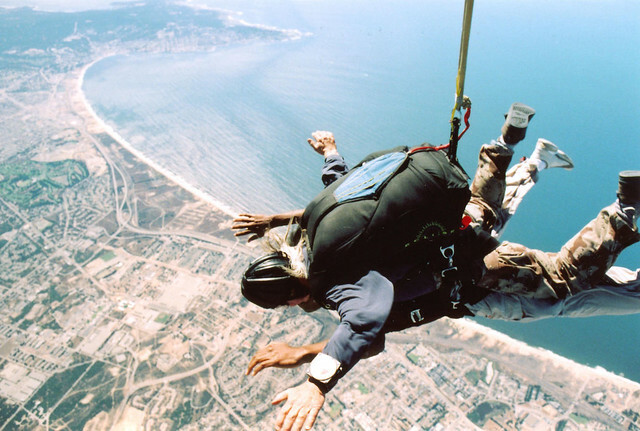 If you prefer to go against the wind, try skydiving at the Marina Airport for above-and-beyond views of the Monterey Bay.